The first ALL-IN-ONE commercial tender on the market. 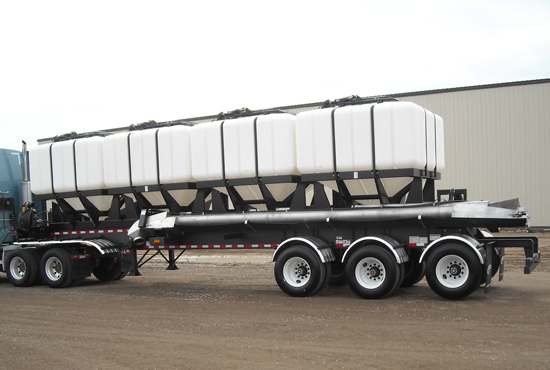 An industry-first commercial tender with poly tanks for easy handling of seed, fertilizer, water, and liquid fertilizer. 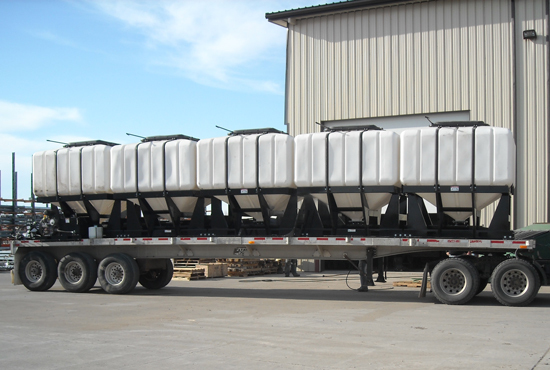 This all-in-one unit is ideal for planting, spraying, and fertilizer application. The S3 is completely customizable to fit most commercial and farm needs. 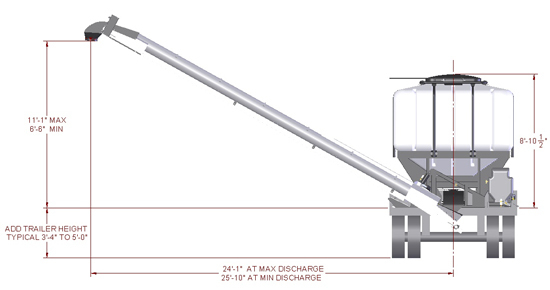 You can choose almost every detail of how it will be set up to fit your needs, from how many 300 cubic ft tanks, to stainless steel conveyors, to wireless remote and liquid conversion. Once you decide what size tender fits your operation, you also can choose any color, company logo, or any other custom design work. Together with the ability to handle almost any liquid or dry commodity, alongside the fact that units can be custom designed for you, easily makes the S3 the most versatile tender on the market.